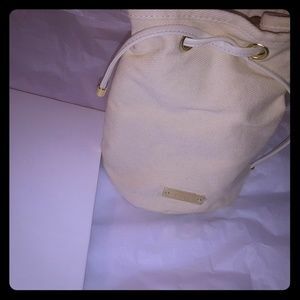 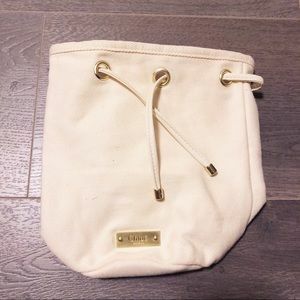 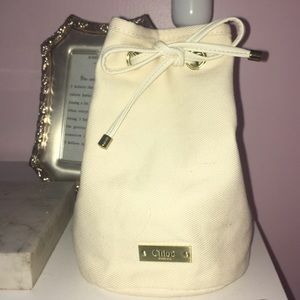 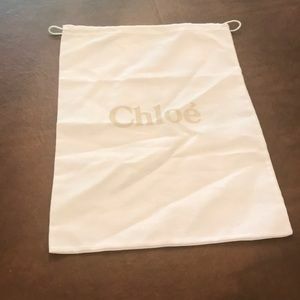 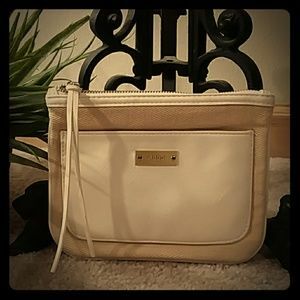 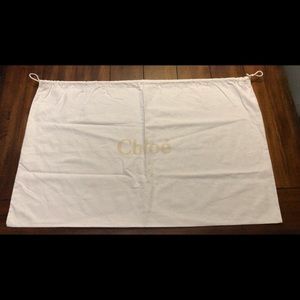 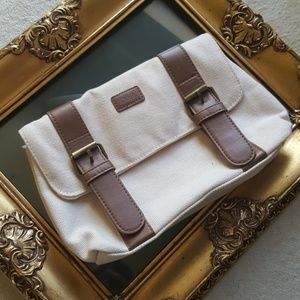 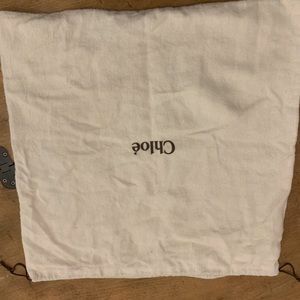 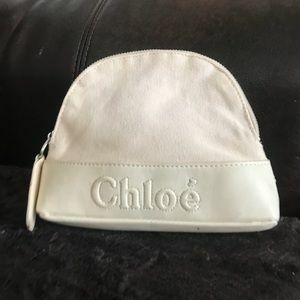 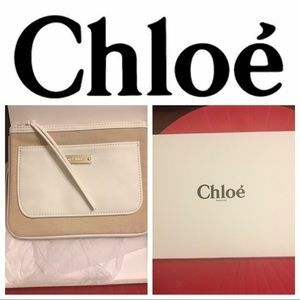 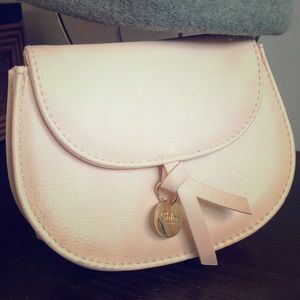 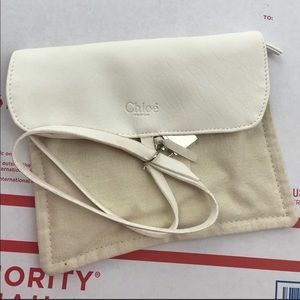 Chloé cream canvas draw string cosmetics bag! 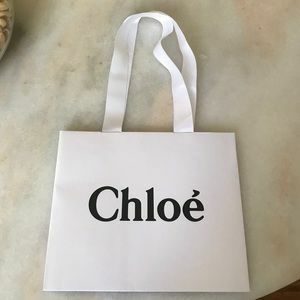 5 bags, 3 cosmetic, 1 Chloe bag & 1 crown Royal. 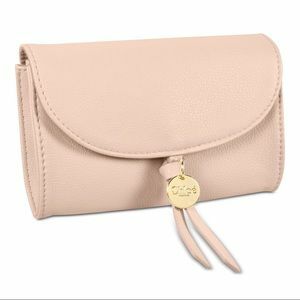 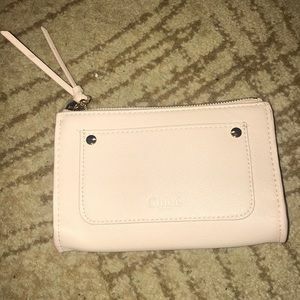 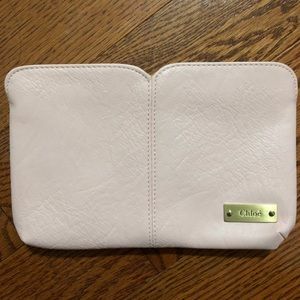 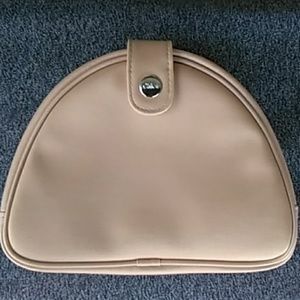 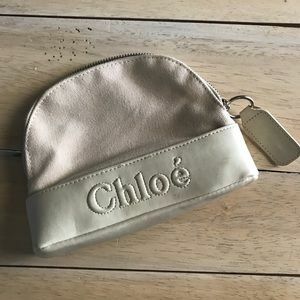 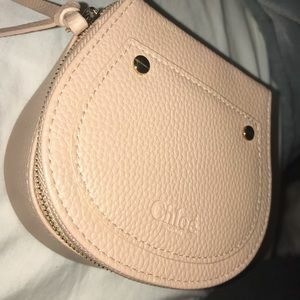 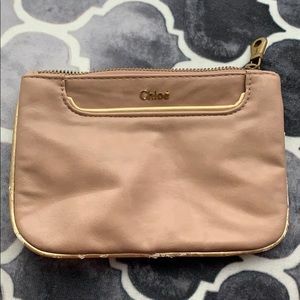 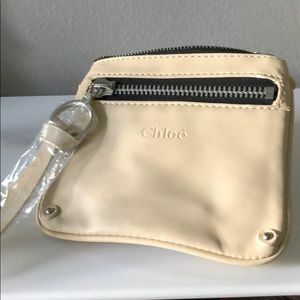 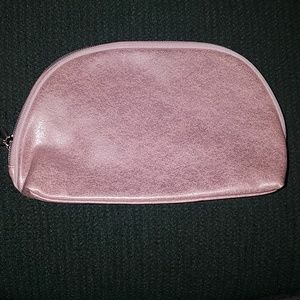 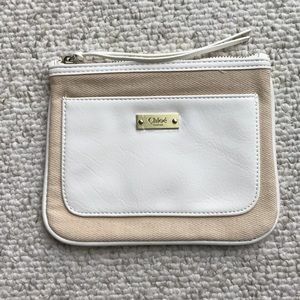 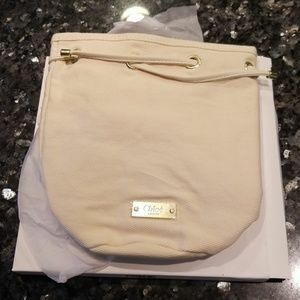 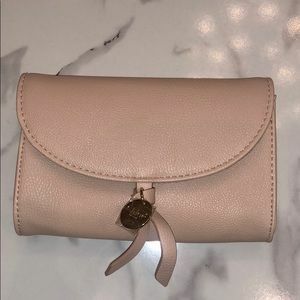 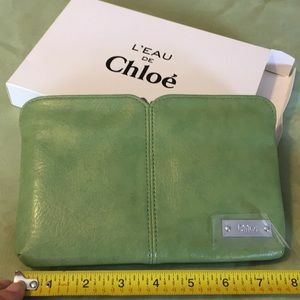 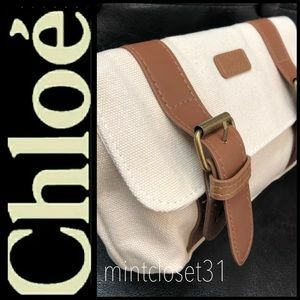 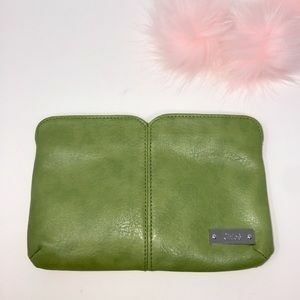 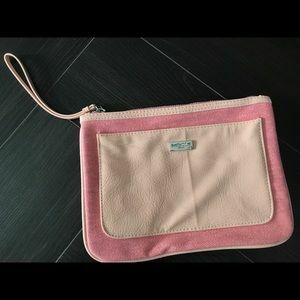 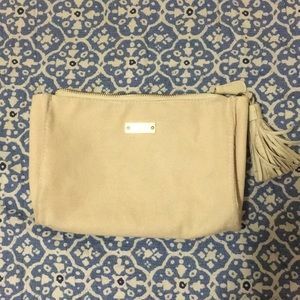 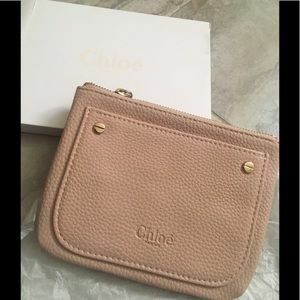 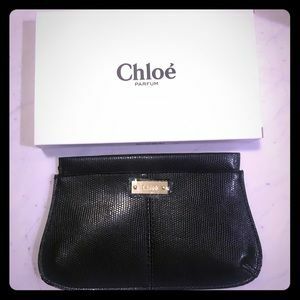 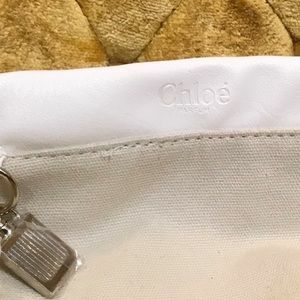 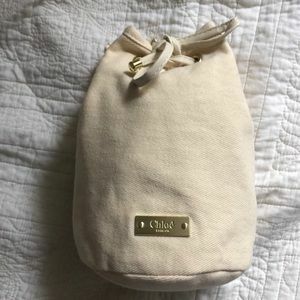 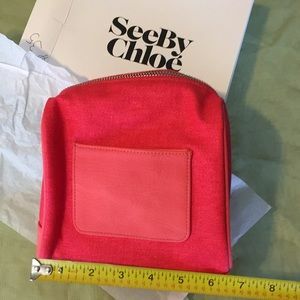 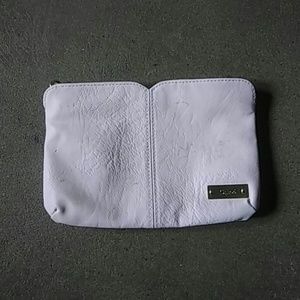 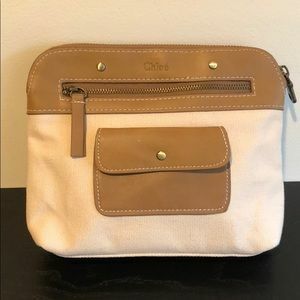 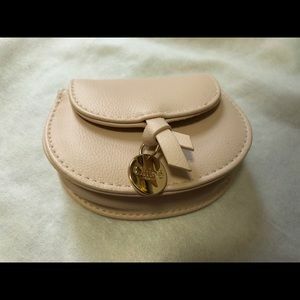 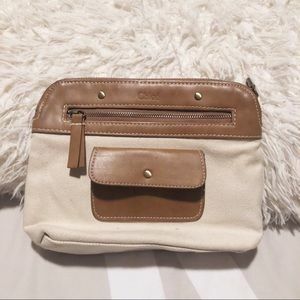 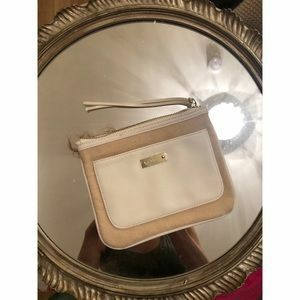 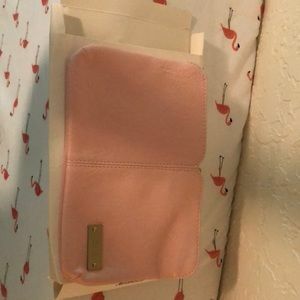 Chloé cream canvas and cognac cosmetic pouch!